Happy Groundhog Day folks! Although for us schmucks in Ontario, it's not such a happy day at all. 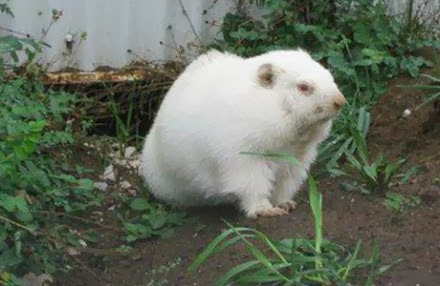 Our beloved Wiarton Willie saw his shadow this morning, which means...yup. Six more weeks of winter. Who knew?  Well, I did for one. 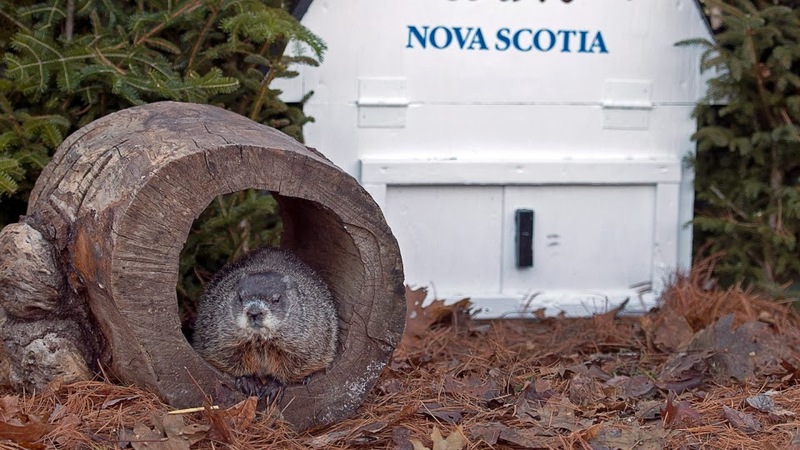 In Nova Scotia, Shubenacadie Sam did NOT see his shadow. So yay to Nova Scotia! Early Spring is on it's way. I'm moving to Nova Scotia. 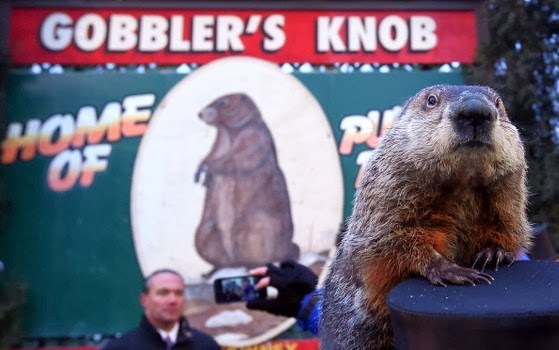 As for our friendly neighbors to the south, Pennsylvania's Punxsutawney Phil also saw his shadow, so six more weeks of Old Man Winter. Do you tend to believe our rodent friends' predictions? Or are you just going to live in denial like I am?